We could supply the velcor,and the item are as followed:adhesive velcro,soldering velcro;printing velcro ect. 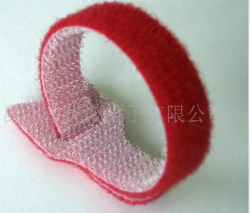 our company is a company which specialize in producing and selling different kinds of garment accessory such as velcro tape,hook and loop,sewing thread,bias tape and so on. welcome to send inquire to us and we are pleased to provide good quality and good price for you.